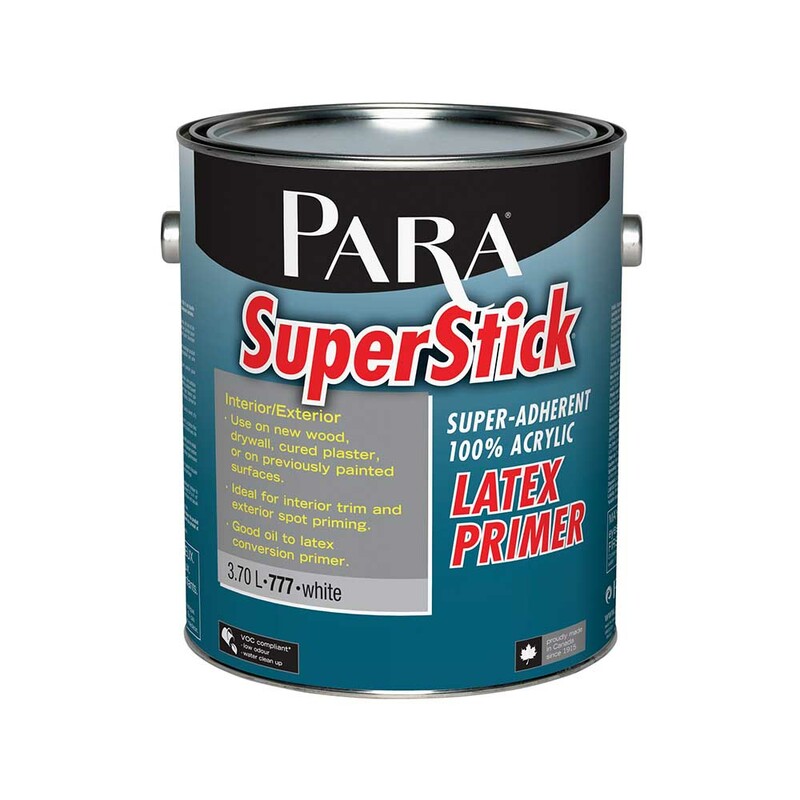 Top quality 100% acrylic water-based primer-sealer and undercoater for use on previously painted surfaces, new wood and gypsum (drywall). Excellent sealing properties on drywall, dry plaster or previously painted surfaces. An excellent conversion primer for converting solvent-based finishes to water-based finishes. Can also be used as spot primer for exterior use. May be used as a primer on new wood.